Escape from the frantic rhythm of the city and gift yourself three days of total relaxation far away from everyone and everything. Rediscover the joys of life in the open air and enjoy the slower movement of time while here at Cà d'Olga. Immerse yourself in the colors of nature and fall in love with our unique panoramas. 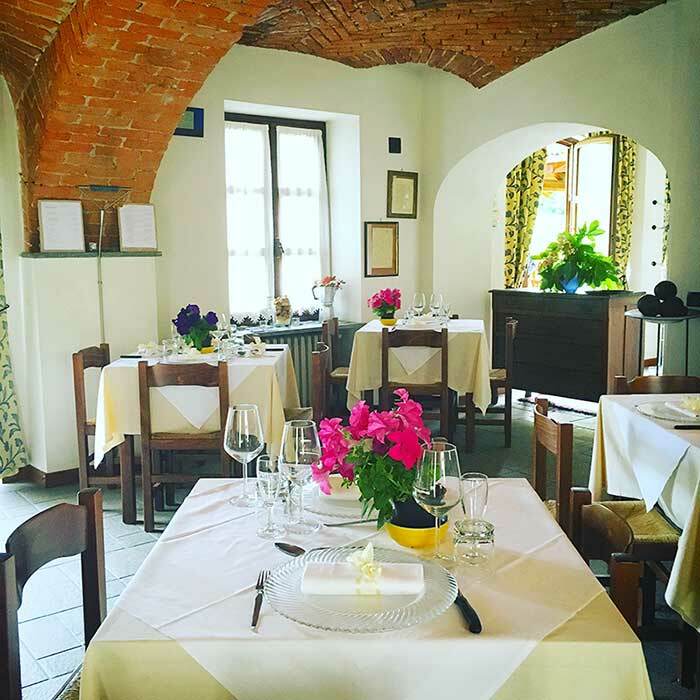 Three nights in a double room with breakfast and 3 dinners to help you discover Piemontese cuisine.